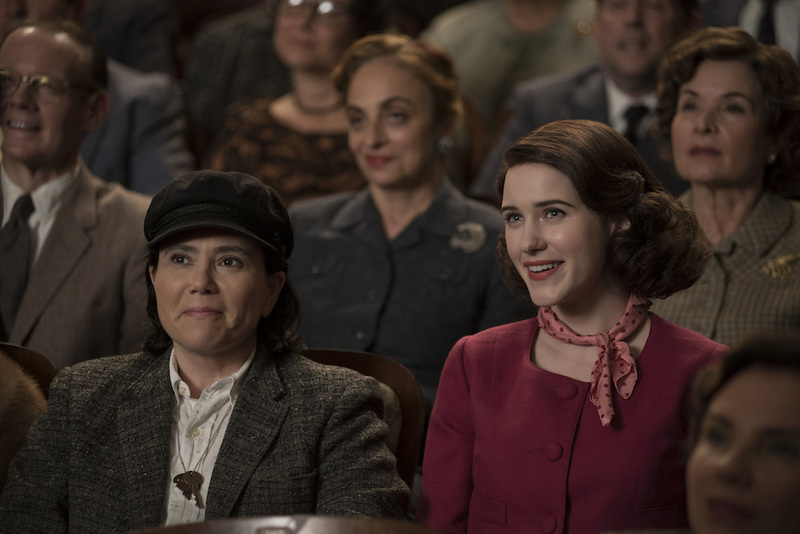 Music supervision was integral to Amy Sherman-Palladino and Daniel Palladino, who found the right songs for Midge's bouncy rhythm and other mood swings, from Barbra Streisand to Peggy Lee. 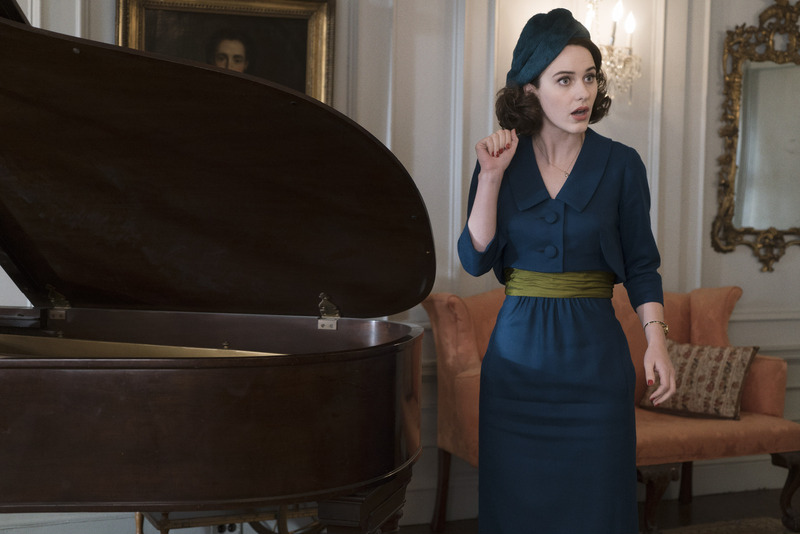 Armed with a series of color-coded iPods filled with thousands of songs, “The Marvelous Mrs. Maisel” showrunners Amy Sherman-Palladino and Daniel Palladino had a blast needle-dropping tunes for their acclaimed ’50s comedy about New York stand-up comic Midge Maisel (Rachel Brosnahan). And for their creative brilliance, they’ve snagged an Emmy for the pilot’s music supervision (shared with Robin Urdang). It’s not only about finding the right song for Midge, but also bringing that late ’50s vibe to life, bridging Upper Manhattan and The Village with show tunes, pop, jazz, and early rock. Even if they cheat a little bit by including songs from the early to mid-’60s, they’re still capturing the period ethos and the thematic notion of Midge as the female Lenny Bruce ahead of her time. “We really look for something that feels right for the moment , a song the usual show would not use,” said Palladino. 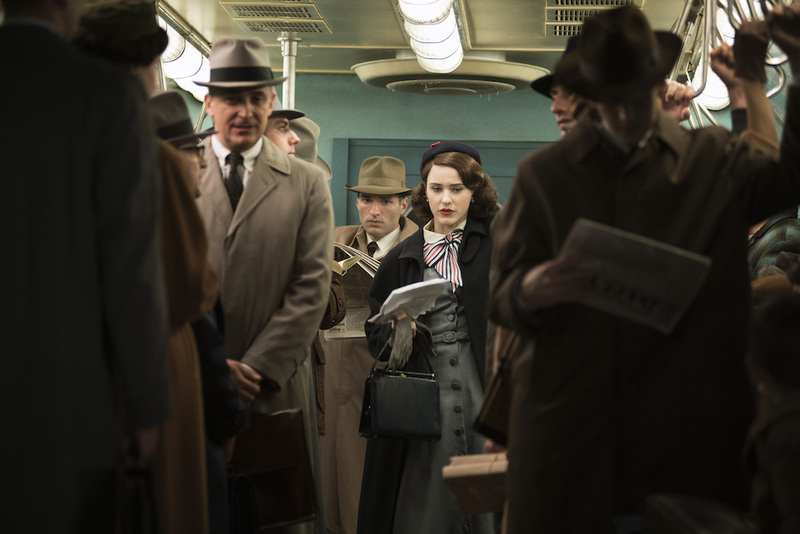 “”What we really wanted to do with this show is use songs with big orchestration,” added Sherman-Palladino. “It’s the big world that we’re trying to recreate and bring back. It brands us a little bit, and it helps if you sit and you think about a scene. Naturally, it wasn’t easy getting Streisand’s permission to use the song. 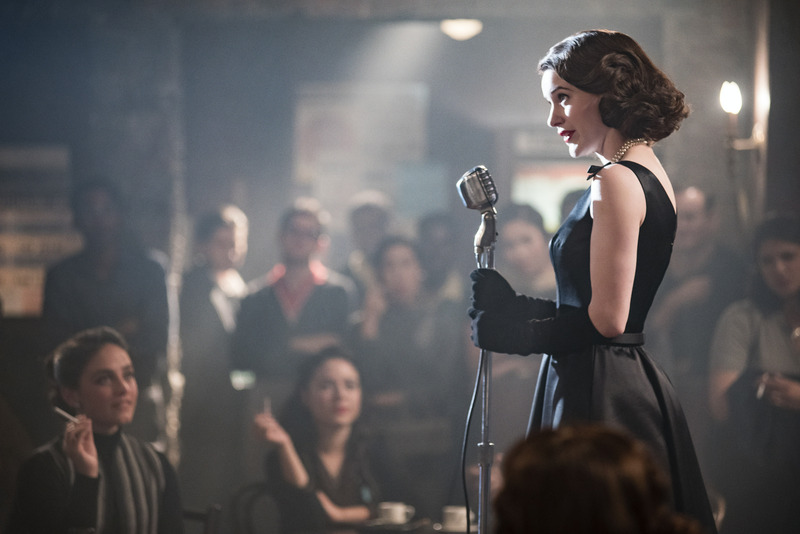 But Sherman-Palladino wouldn’t take no for an answer and refused to consider a back-up song. They even shot the scene with “Old Peking.” In fact, they’d often pipe in the song when shooting to let the actors live in the rhythm. 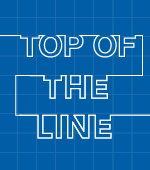 “For Rachel, she loved it because it tells her what her bounce is,” Palladino said.